Engineers put the Lunar Electric Rover though its paces in the Arizona desert. 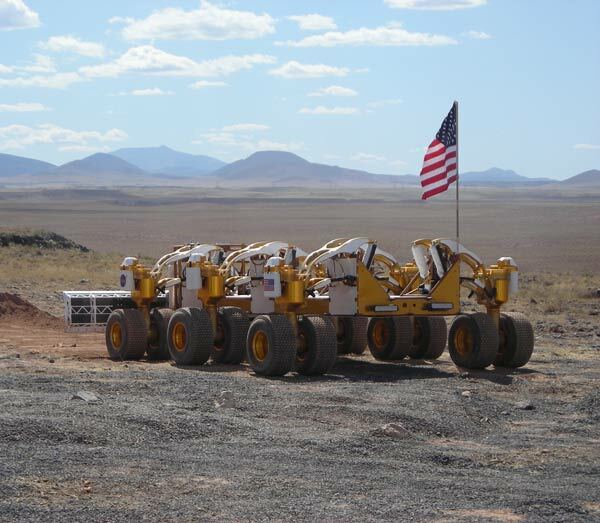 Slideshow: NASA’s new Lunar Electric Rover was successfully field tested in Arizona this week. 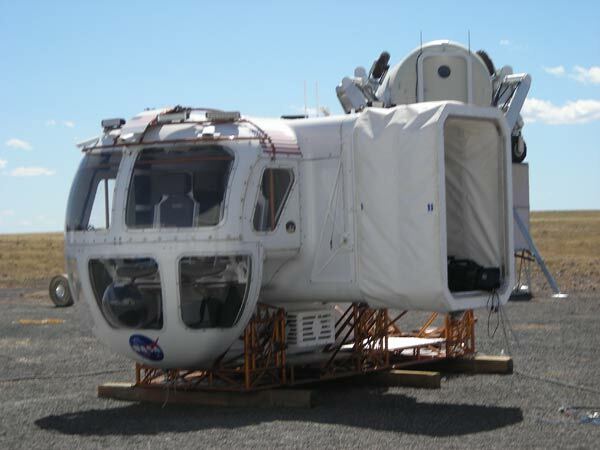 Slideshow: LER’s pressurized cabin can be removed from its alloy-steel frame and used as a shelter during solar storms. 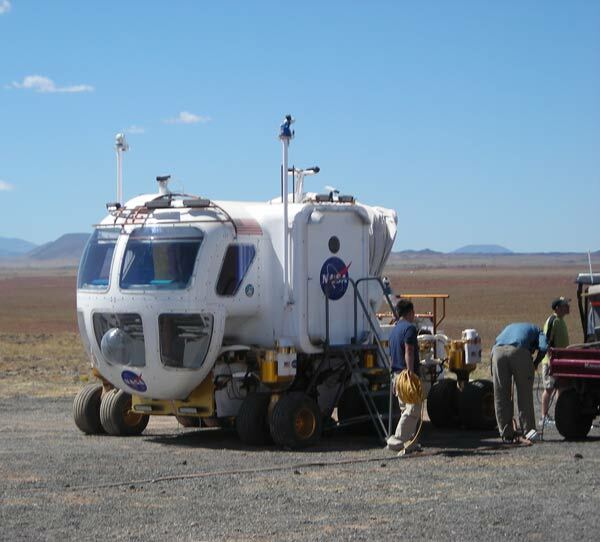 Slideshow: When the cabin is removed from the chassis, the system beneath, called Chariot, can be driven by an astronaut or operated remotely. 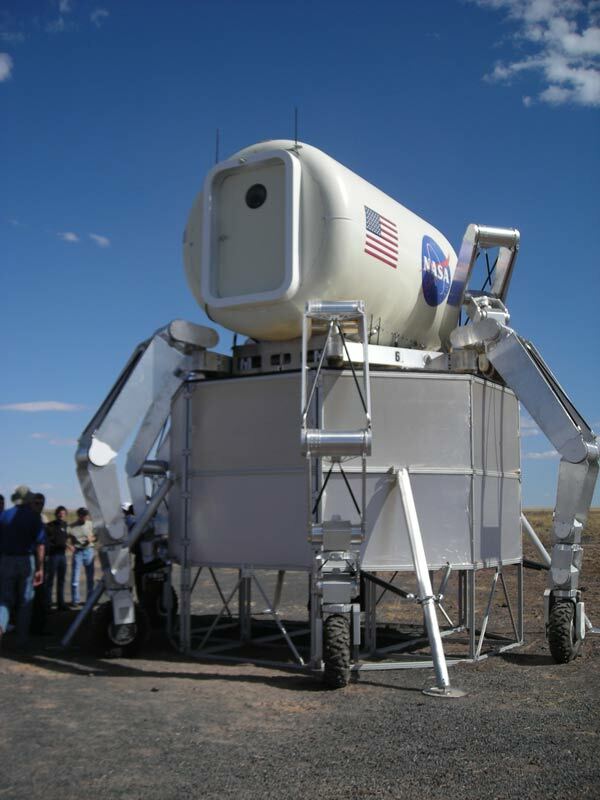 Chariot can carry large payloads or explore rougher, more treacherous terrain. 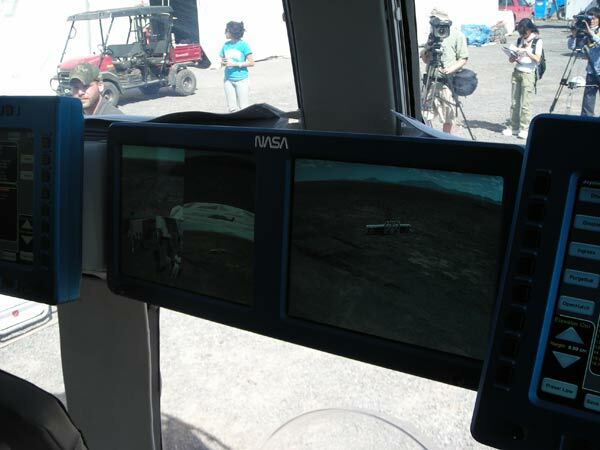 Slideshow: Inside LER’s cockpit, astronauts control the rover using a joystick and a set of monitors. The new rover also has cruise control. Slideshow: The cockpit is able to tilt so that astronauts can lie flat, stick their heads inside this “bubble,” and get a close-up view of the terrain. 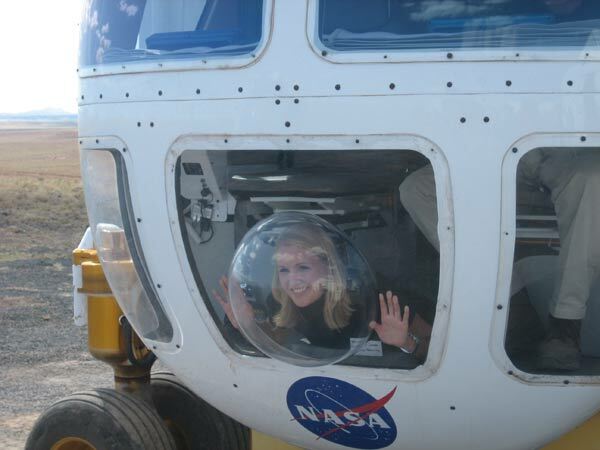 Technology Review’s reporter, Brittany Sauser, tested out the “bubble” in Arizona. Slideshow: Athlete is a remotely operated rover that can separate into three parts. It does heavy lifting and can dock to LER to provide another living space. Here it sits atop a model of the Altair lunar lander.